Every project ends with a Bind Off (aka Cast Off) just as every project starts with a Cast On. Knowing how to start and end your projects will help you succeed in knitting. 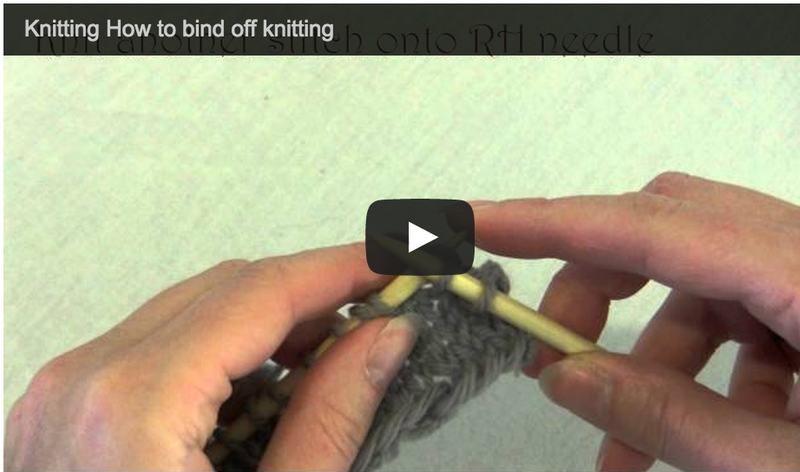 Watch this video and learn how to Bind Off your knitting. 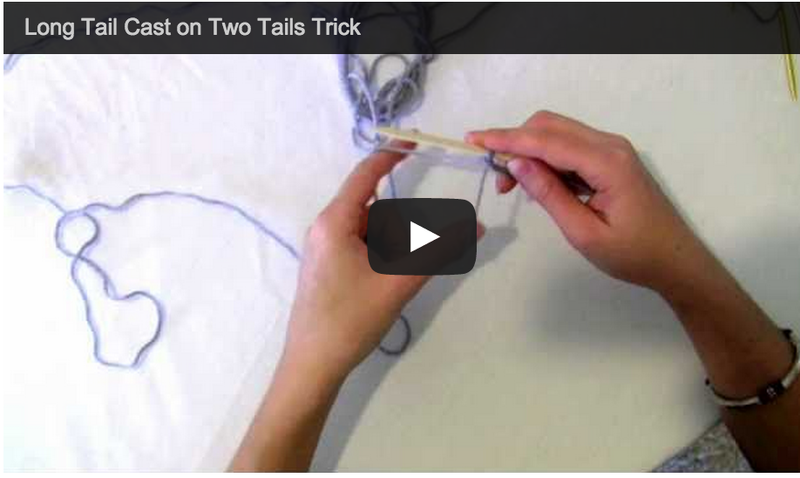 Check out this video for a twist on how to do the Long Tail Cast On using two tails of yarn - so you don't have to measure a long tail!